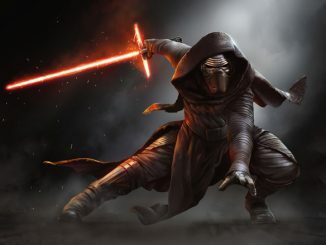 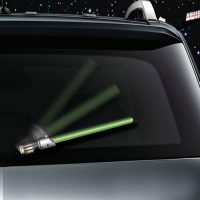 When the clouds get as dark as Kylo Ren’s cloak, you can battle the rain like a weather Jedi with the Star Wars Lightsaber Wiper Blade Covers. 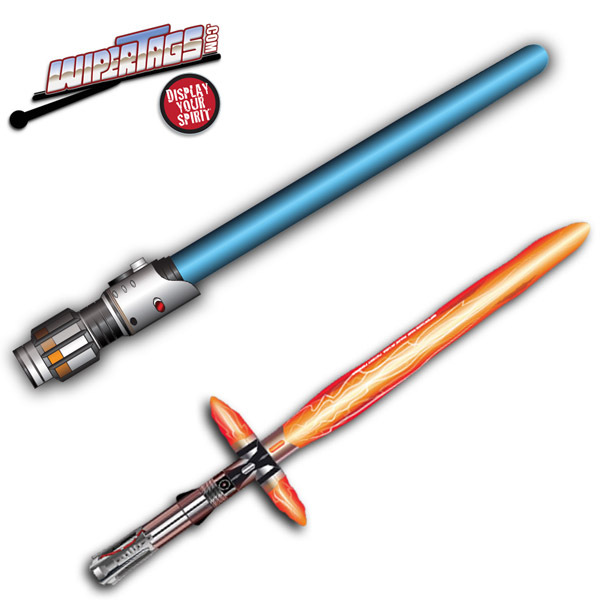 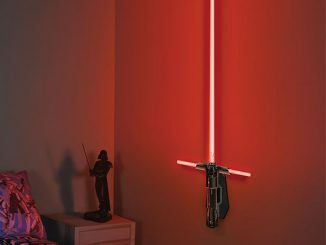 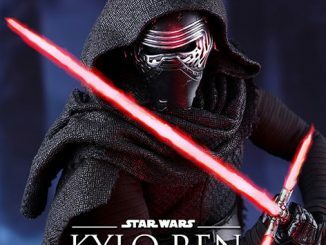 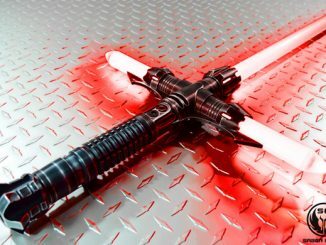 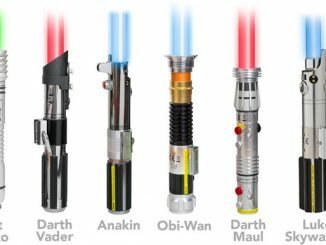 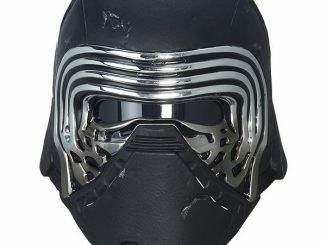 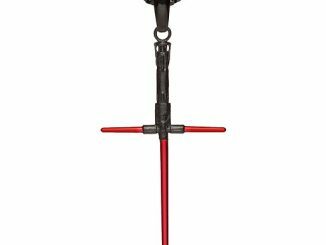 Whether you embrace the Dark Side or the Light, you can battle the rain with a lightsaber cover that matches your style, with wiper covers that resemble Luke’s blue one, Luke’s green one, Mace Windu’s purple one, Darth Vader’s red one, and even the crossguard lightsaber wielded by Kylo Ren in The Force Awakens. 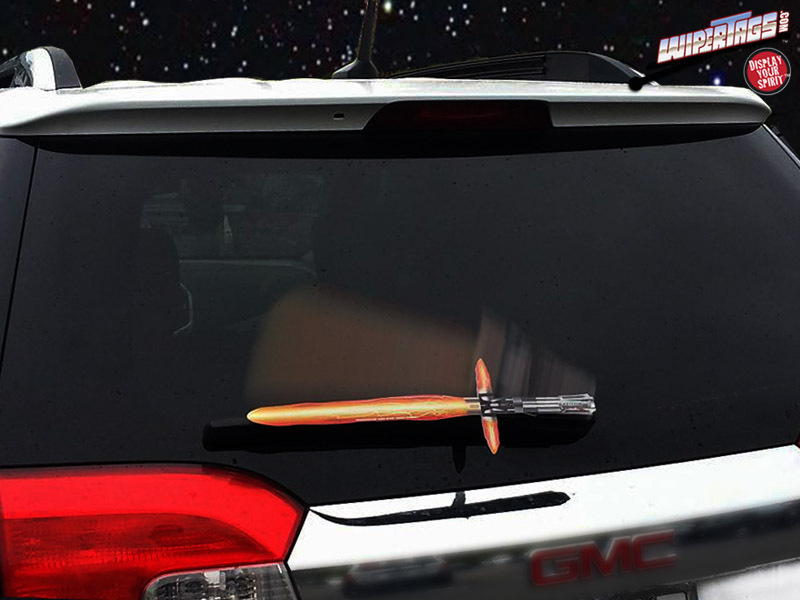 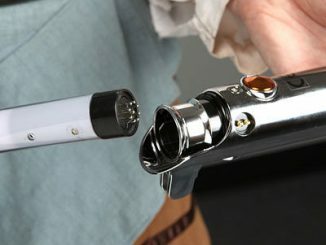 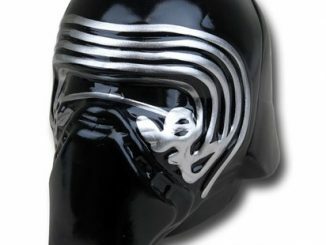 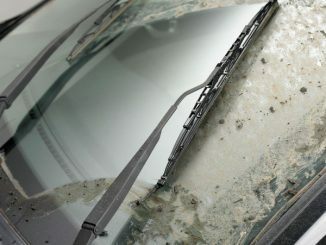 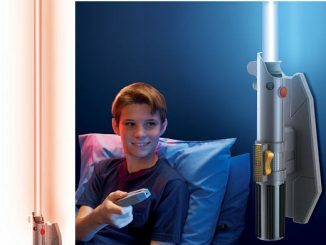 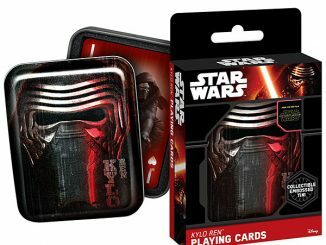 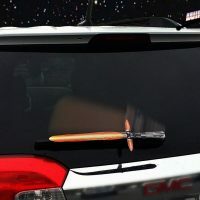 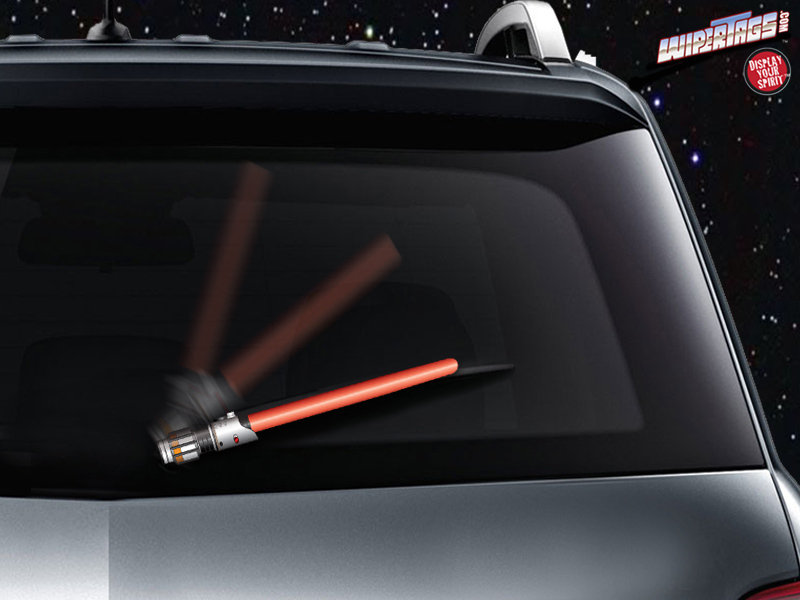 The Star Wars Lightsaber Wiper Blade Covers are available starting from $16 at WiperTags.com.